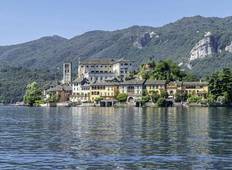 Find the right tour for you through Lake Iseo. 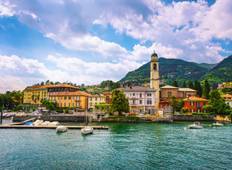 We've got 7 tours going to Lake Iseo, starting from just 4 days in length, and the longest tour is 13 days. The most popular month to go is May, which has the most number of tour departures. "We were a family of four on this trip, made up of parents ages 58 and 72 and two..."
"Our trip to Italy was magical, full of long lasting memories and spectacular experiences...."
"I had a fantastic time travelling to Italy with Insight Vacations. Everything was..."
"My wife and I experienced an Italian Adventure with Insight Vacations and it was..."
"We recently went on the Treasures of Italy tour it was filled with highlight after..."